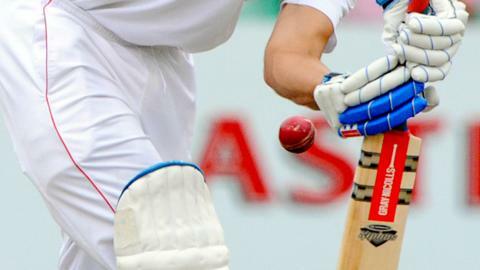 Cornwall are out of the MCCA Trophy after a 21-run loss at Wiltshire. Wiltshire's Joe Breet top-scored with 85 not out as the home side made 185-8 after losing the toss to Cornwall. In reply, Wiltshire bowler Tahir Afridi took 3-27 as Cornwall were dismissed for 164 off 25 overs, with Paul Smith making 40 and Kelvin Snell 32. The defeat, coupled with an abandoned game with Wales and a means Cornwall cannot make the top two places in their group.